If you’re looking for used sweeping or scrubbing equipment, you’ve come to the right place. You can trust our equipment. Our unique position as both an equipment dealer and a cleaning contractor means we know this equipment inside and out. Our team can fit you with the perfect deal if you’re working with a tighter budget. And remember- if you don’t see the perfect machine on our website, contact our sales staff anyway: we’ve built relationships with a variety of regional and nationwide dealers to make sure our customers’ needs are met. 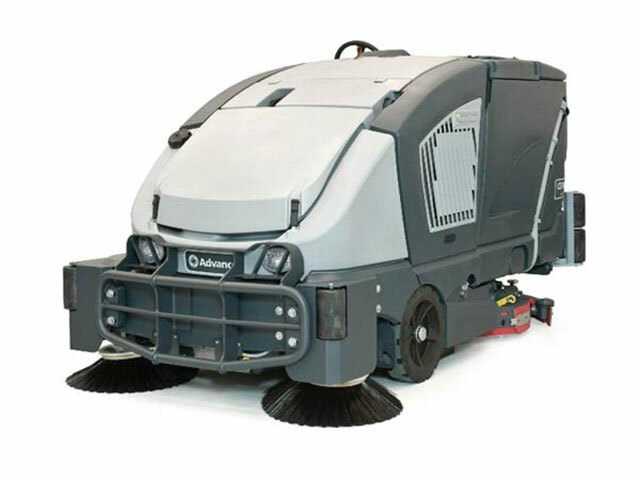 The versatile Advance Captor can be used as a sweeper, scrubber, or a combination of both. It has excellent dust control, a high dump hopper, and great maneuverability. Take a ride on The Advance Condor® and see for yourself how easy it is to operate. Clean like a pro with 4 cleaning modes from which to choose. 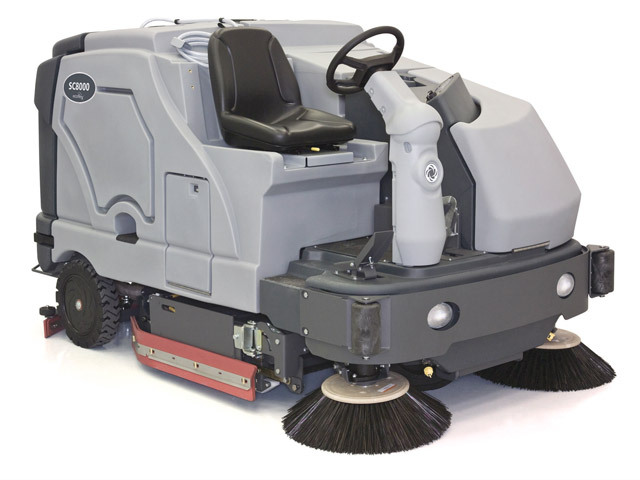 Available in three high-efficiency configurations, the Advance SC8000 combines the cleaning power of sweeping and scrubbing into one machine. 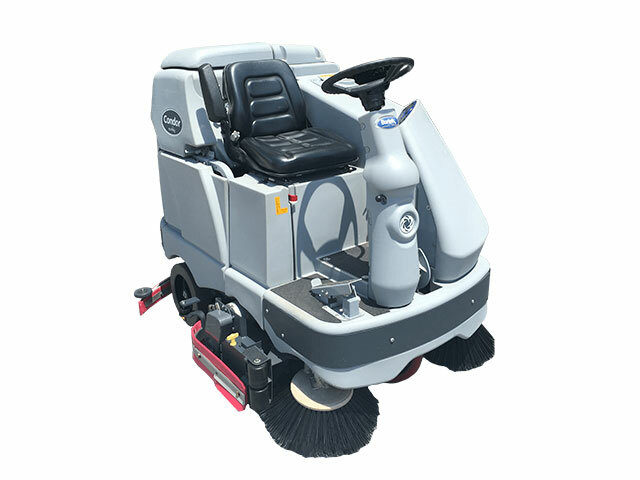 The SC8000's rear-wheel steering provides excellent maneuverability for its size. Why Sweep on a Regular Basis? Regularly scheduled street and highway sweeping is good for the environment and is seen daily by residents of your community. © Contract Sweepers and Equipment 2019. All rights reserved.